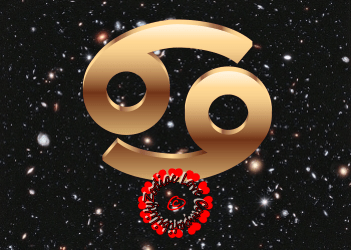 The Cancer Starsign is symbolised by The Crab. Those born under the Zodiac Sign of Cancer are ruled by their emotions and the two words that best define them are “I feel”. 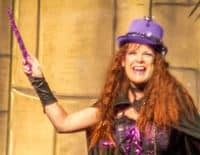 Keep scrolling to find all the articles about Cancer and what makes them “tick”. 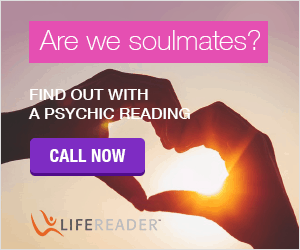 Are you in love Cancer? 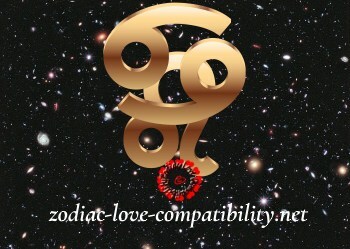 Are you compatible with your partner? 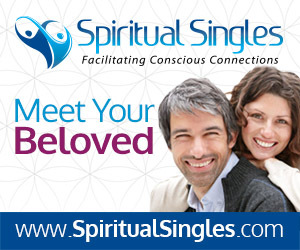 Will your relationship last? 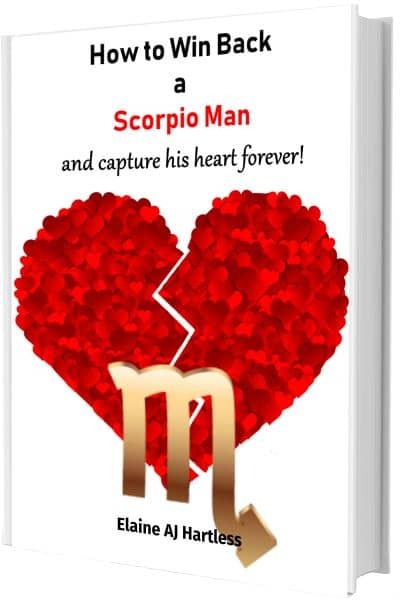 Cancerians are very sensitive souls, Read more. 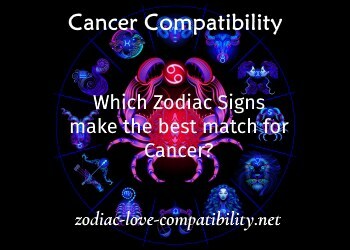 Cancer Compatibility Chart Which star signs make the best match for Cancer? 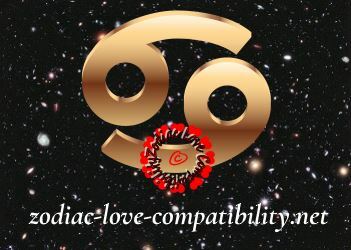 Use this Cancer Compatibility Chart to find out Read more. Cancer Horoscopes are ruled by emotions. 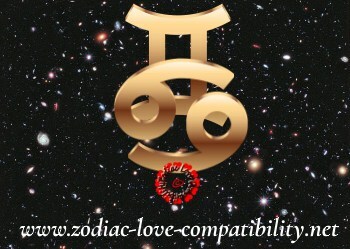 Discover what to expect from a Cancerian. 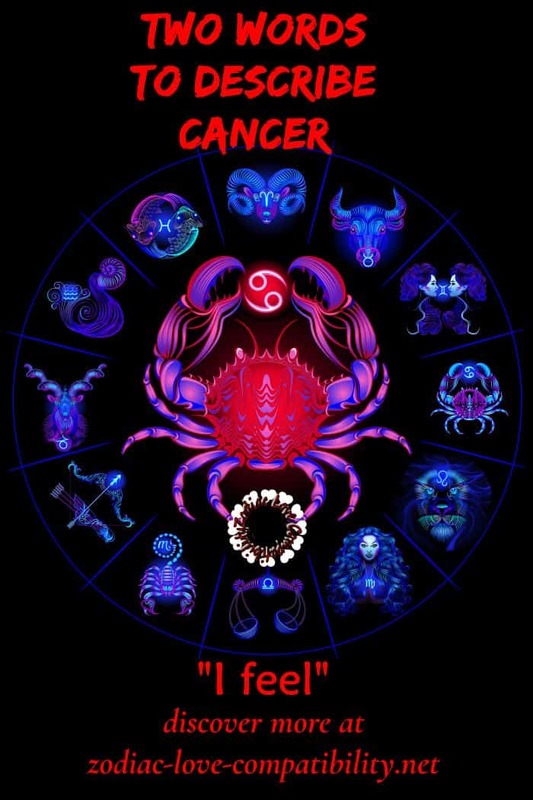 What’s your horoscope, Cancer? The two words Read more. 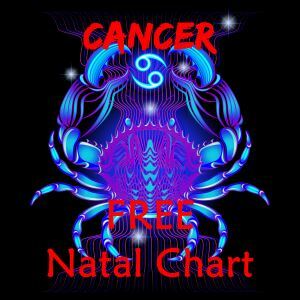 Characteristics of those born on the Cusp of Cancer and Leo Cusp dates: July 19 to July 23 Known as: Read more. 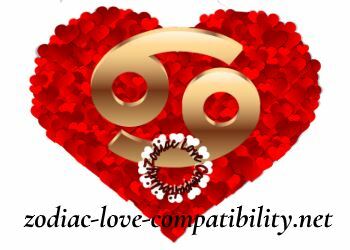 A Guide to Gemini Cancer Cusp Signs Characteristics of those born on the Cusp of Gemini and Cancer Known as: Read more.